Soon after the Raspberry Pi popped up last year, the first homebrewed cases began to appear around the web, stirring the imagination of the community as people began to deck out their naked, fragile, babby computer in a variety of protective and stylish housings. Lego, mint tins, polished wood, plexiglass and 3D printed boxes comprised just a few of the designs made in the eternal quest to clothe the Pi. 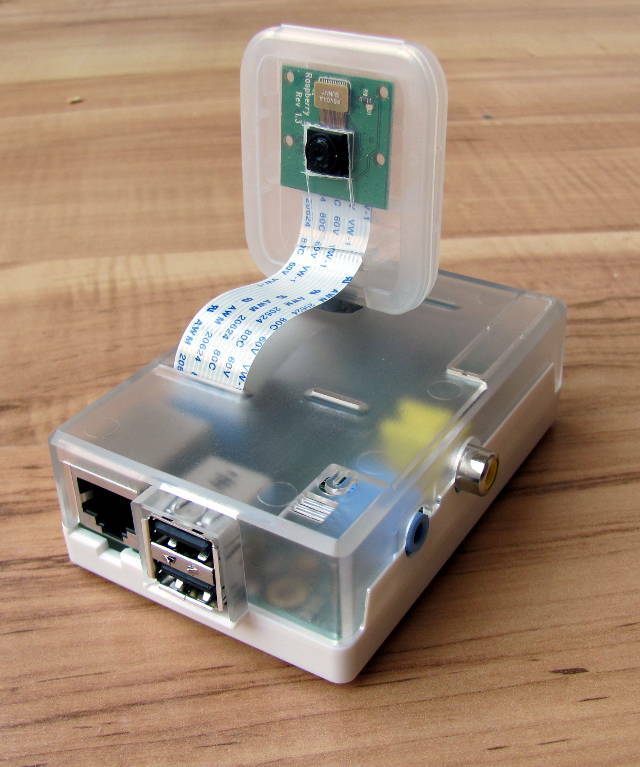 Since then a lucrative market in manufactured cases has cropped up, with cases available in everything from coloured plastic to brushed aluminium, and ranging from simple coverings to powered enclosures that reroute the ports, add LEDs and switches, and even take care of the Raspberry Pi’s finicky power requirements. With the option to build your own simply from lego, spend a fiver on a plastic case, or go all out on something like the Kickstarter powerhouse the Fairywren, the Raspberry Pi is pretty much covered when it comes to getting covered. 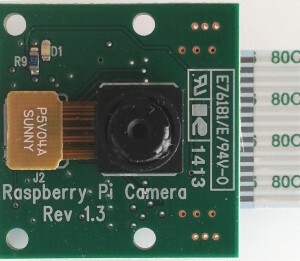 But what about the new hottest peripheral for the Raspberry Pi, the Rpi Camera Board? If you’ve recently picked one up, it’s come into your life naked as the day it was soldered, and once you’ve slipped it out of the silvery anti-static bag, it’s exposed to the elements just waiting for a gust of wind, a blight of dust or a poorly lidded cappuccino to end its short but eventful life. No doubt the case makers will capitalise on the popularity of the camera board soon enough and a range of enclosures will become available, and no further doubt that the 3D printers are currently thrumming away in many a household cranking out custom cases to house the bare-but-beautiful camera board. 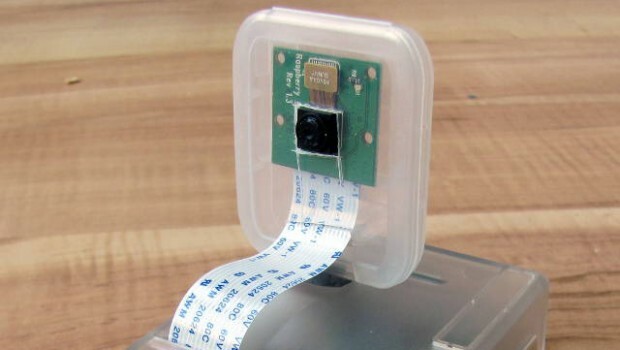 In the meantime, for those of you who are light on 3D printers and want to get the camera into a project and out into the world post-haste, roboberry over at raspberryconnect.com has come up with a simple solution for protecting the camera board using something we’ve all most likely got a couple of floating around in our desk drawers – an SD card case. Roboberry found that the ridges designed to hold the SD card held the camera board nicely in place, so all that was left to do was some exacto-knife surgery to create a hole for the lens module and a slot for the ribbon cable. A rubber band and a dollar store mini tripod added some legs to this simple but effective case idea. So it’s not the prettiest solution, but by looks it will certainly protect your camera board from the elements, and from you accidentally zapping it with your own brand of static when fiddling away with it. 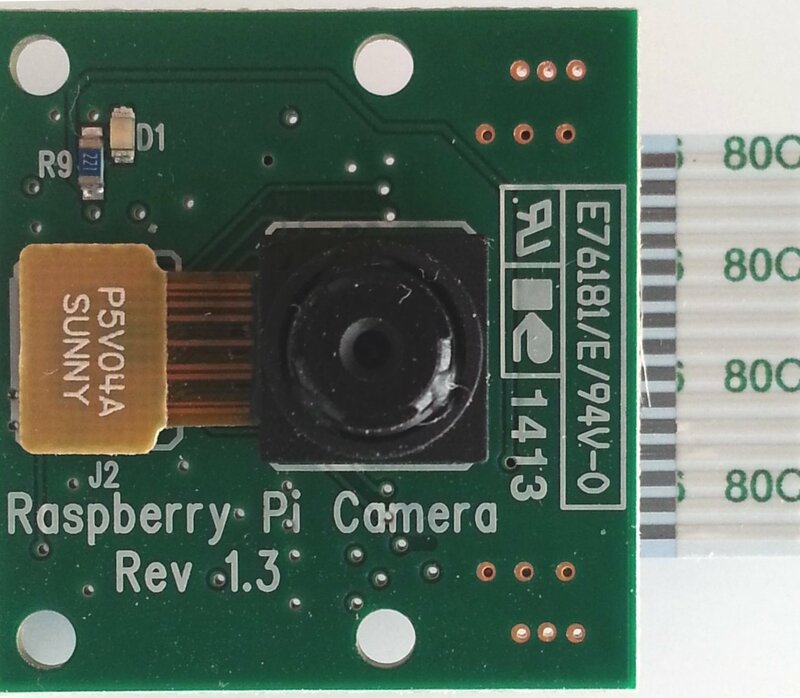 Well worth a try if you’re prototyping a Raspberry Pi camera board project and are looking for a way to add a little protection to the tiny naked circuit board from mother nature.